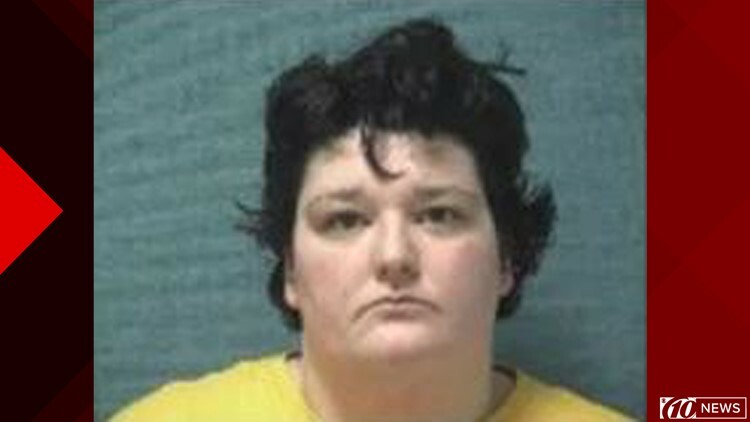 CANTON, Ohio — A 25-year-old Canton woman has been accused of starving and locking two dogs in a cage together, reportedly causing one of the animals to eat the other. Jessica J. Swinehart locked a beagle and a German Shephard mix in a cage and starved the dogs, CBS affiliate WTKR reports. When the beagle died, the other dog reportedly ate it in order to survive. The German Shepard was down to one-third of its weight when authorities say they found it still locked in the cage with the "decaying beagle,' according to WTKR. The CBS station says Swinehart was arrested Monday and charged with two felony counts of prohibitions concerning companion animals.